Do I need a Medigap Policy? 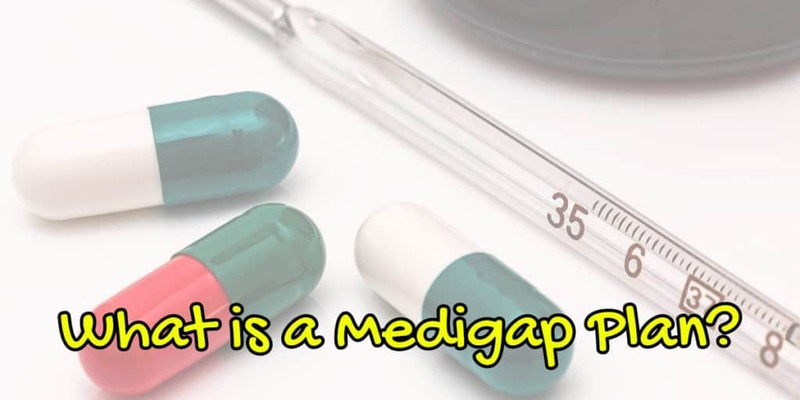 Before we can answer the question, “Do I need a Medigap Policy”, we'll first have to discuss what a Medigap policy is. 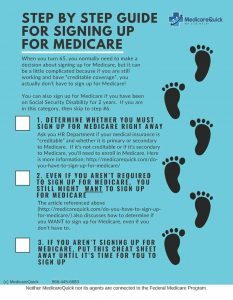 A Medigap plan is an insurance plan (Medicare Supplement Insurance Policy) offered by private insurance companies to help fill the gaps of original Medicare. You must have Parts A and B in order to purchase a Medigap plan. These plans are standardized so you can easily compare plans based on price. There are other considerations though, which you can read about HERE. In order to answer the question, Do I need a Medigap Policy, let's look at the coverage. Medicare Supplement Insurance, AKA Medigap coverage includes the co-pays, co-insurance, Part A deductible, and Part B deductible. Medigap Plans are differentiated by the Plan Letter. For example, all Plan G Medigaps cover exactly the same thing. All Plan F Medigaps cover exactly the same thing. Medigap coverage does NOT include items that original Medicare doesn't cover. For example, original Medicare doesn't cover Dental, so your Medigap coverage doesn't include it either. In order to determine the coverage you need, you can get a copy of the booklet, Choosing a Medigap Policy, here. Personally, I recommend getting a plan that covers excess doctor fees since these can really add up. Most of my clients start with a Plan F or G when they are first eligible for the coverage. Some clients want a Plan N, which can seem like a PPO. Be careful if you choose this plan. Always work with providers who accept Medicare assignment or you could be hit with a large bill. Read more about that HERE. All Medigap plans have premiums. There are no zero premium Medigap plans. The premiums are based on your age, your zip code, smoking, and health status. 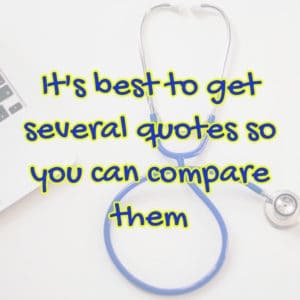 When getting a quote, it's best to get several quotes so you can compare them. But be aware of signing up for a quote on many online sites. Many of these sites gather your information and then sell it to as many as ten agents and brokers who will call you relentlessly! You can generally tell when you are on one of these sites because they do not list an insurance agent's license number. Insurance agents and brokers must list their license number of their resident state on their websites. If you don't see an insurance license number, then chances are you'll get a ton of phone calls and emails if you ask for help on their sites. My CA resident license number is 0797566 and you can look me up. I'll never sell your information. If you want to find out what the Medigap Premiums are in your area, either I or a licensed member of my team will call you. Each person is different. Some people prefer MAPD plans and others prefer Medigap plans. Before making a decision, watch my free online video called “Making Medicare Decisions”. This will help you decide which plan is right for you. And, I'm willing to help! Give me a call at 866-445-6683 or use this form to contact me. You can ask me the question, “Do I need a Medigap Policy?” and we can explore your options together. Best of all, we don't sell your information, so you'll talk with me, not 17 strangers vying for your business.